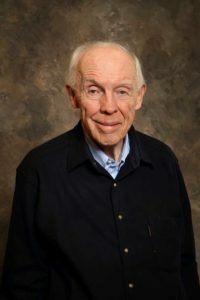 Express Lab was founded in 2000 by Dr John E. Liljenquist, MD., founder of Rocky Mountain Diabetes Center. Dr. Liljenquist and his fellow physicians are nationally renowned diabetes and endocrinology experts. Dr. Liljenquist recognized the need for additional clinical laboratory services in the Idaho Falls and surrounding areas and saw an opportunity to fill this need with his own in-house medical laboratory. Express Lab was created as a local independent reference laboratory to help use the extra capacity of the Rocky Mountain Diabetes lab. Over the past 17 years, Express Lab has grown in size and volume to that of a regional hospital laboratory serving clients all over Southeastern Idaho. 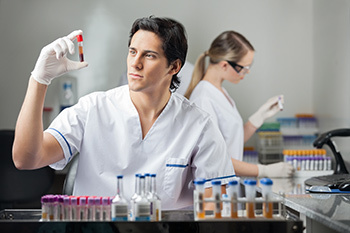 Express Lab is known for its customer service, friendly staff, exceptional phlebotomists, and fast turn-around times for medical laboratory results. Express Lab recently opened a second location in Pocatello, Idaho in April 2015 and a third location in Rexburg, Idaho in December 2017. With three convenient locations to serve our customers, Express Lab continues to grow and offer excellent local service, patients, physicians and wellness minded corporations. We provide a variety of medical laboratory services for patients including our flagship program – Continuous Health Fair. Providing clinical laboratory services to doctors and healthcare providers is a focus of Express Lab. 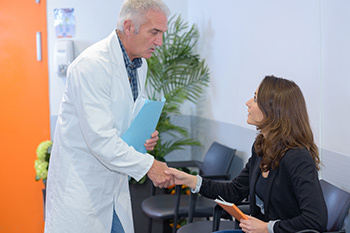 We provide a variety of convenient services that only a local medical laboratory can provide. We are anxiously engaged with corporations that are wellness minded. Our Employee Health Fair program is an excellent way to promote wellness within a business or large organization. Pharmaceutical or other organizations looking for an experienced clinical laboratory to provide accurate testing for research, look to Express Lab for assistance. To provide quality laboratory services to all patients in a fast, friendly, affordable environment where patients are warmly received, treated with respect and dignity, and where all possible is done to care for their medical laboratory needs. To service local and regional medical partners such as physicians, clinics, hospitals, and care organizations with exceptional medical laboratory services. 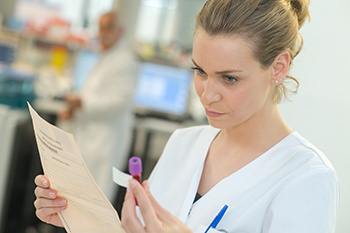 These services include rapid turn-around times for clinical laboratory results, courier services, direct access to lab personnel, traveling phlebotomy, and personalized billing. 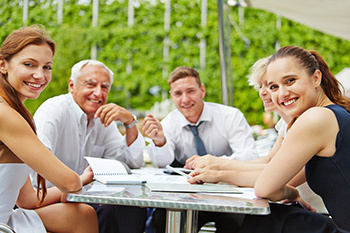 To foster a dynamic professional atmosphere where all employees contribute to the success of the practice and are compensated appropriately, according to the value they create; a place where communications are open and a feeling of camaraderie exists; a place where competent, bright, and energetic individuals can build long-term careers.